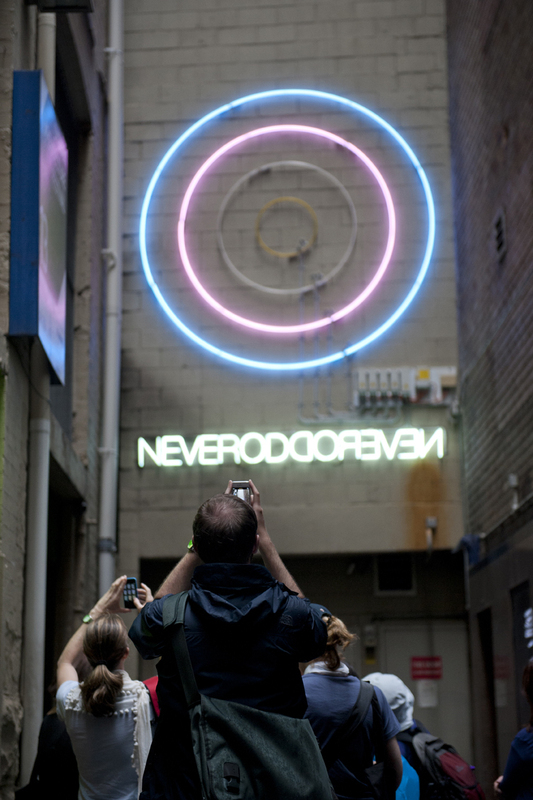 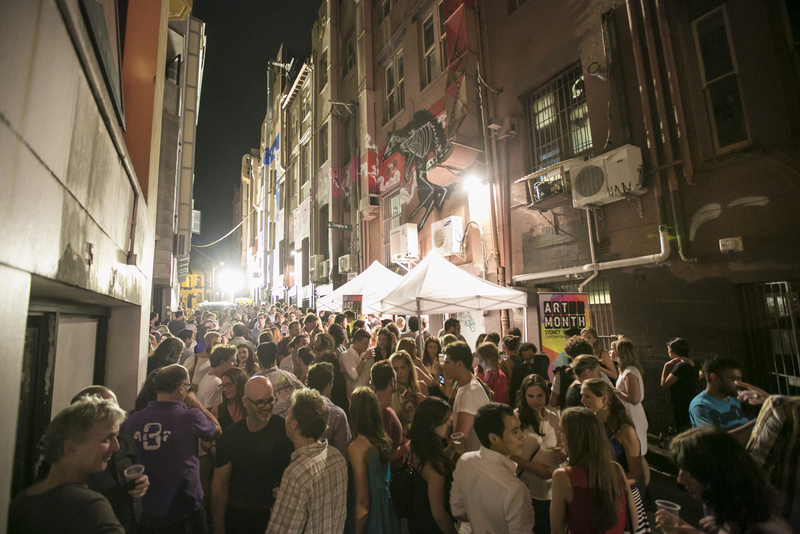 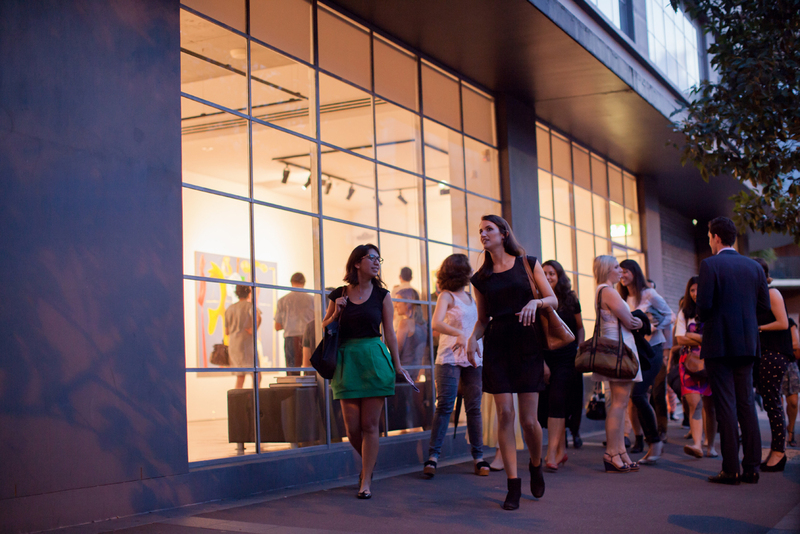 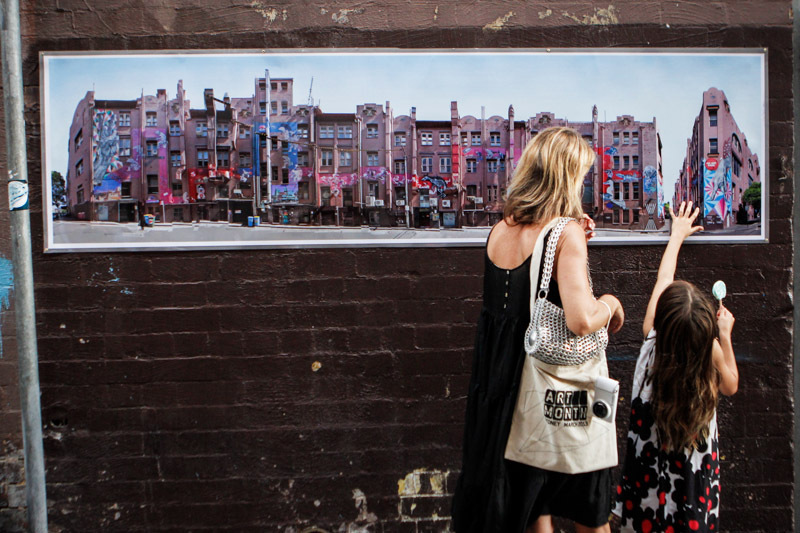 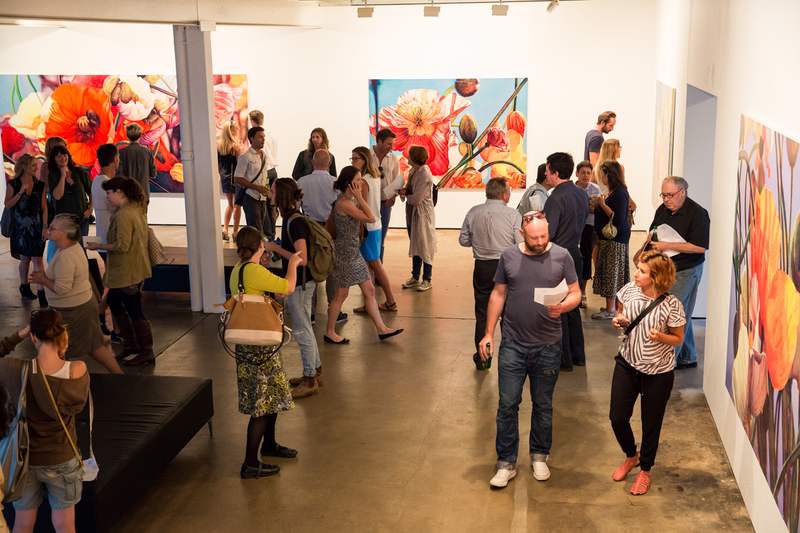 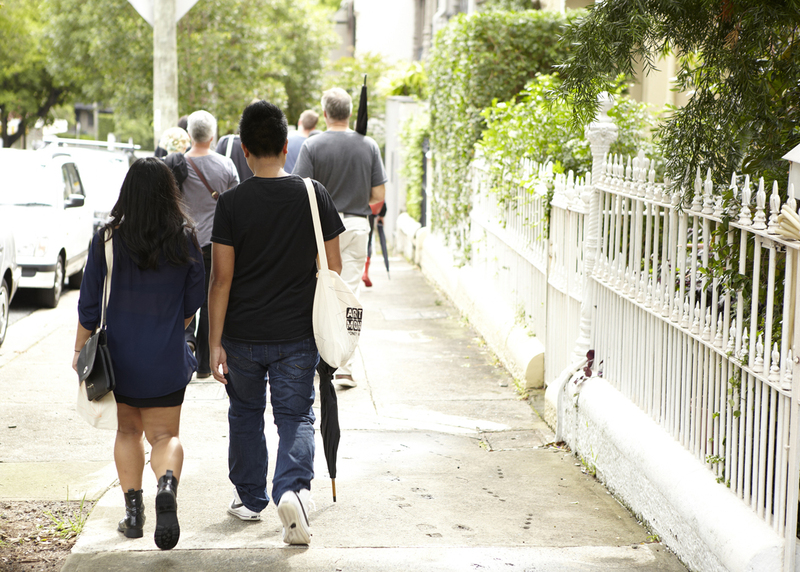 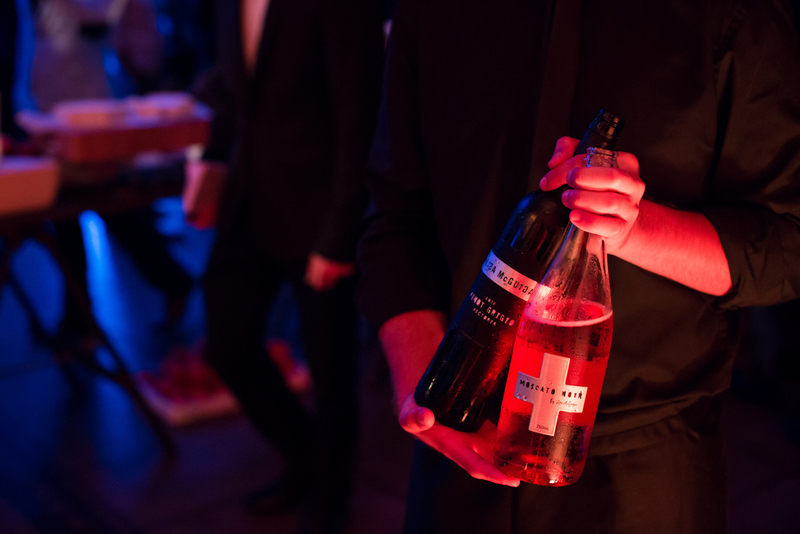 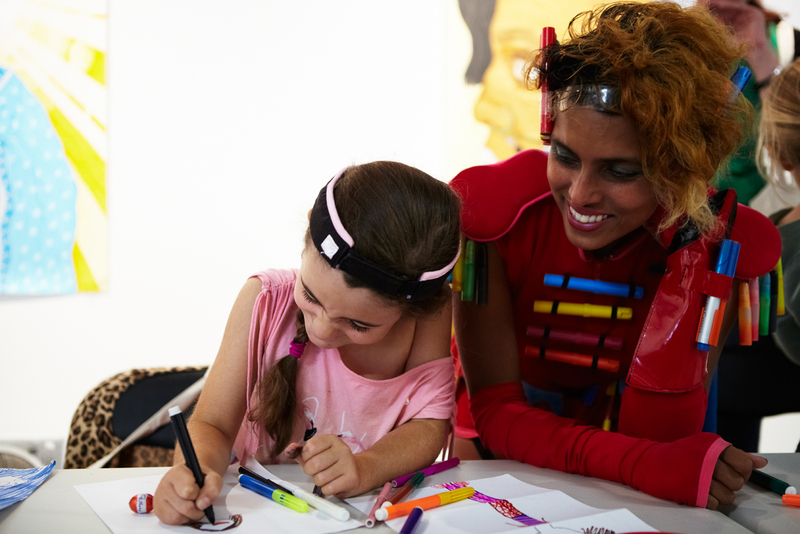 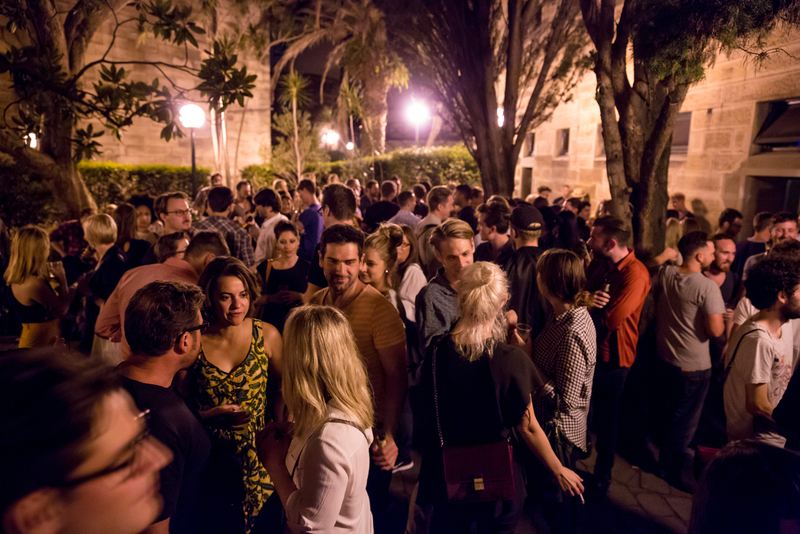 10 Group took custodianship of the festival in 2011 and grew the event into a much loved city-wide celebration of Sydney’s commercial galleries, artists and audiences. 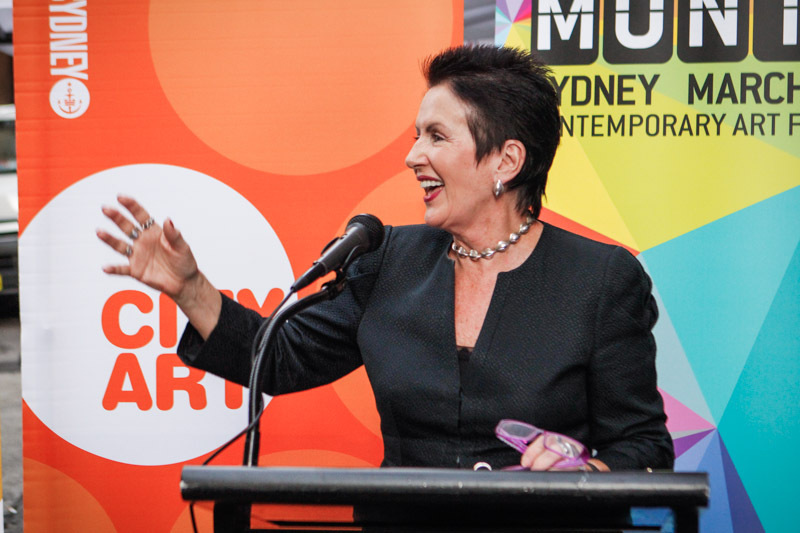 Highlights of 10 Group’s four years of custodianship include the conception and production of the annual Collectors’ Space exhibition, a unique and much loved feature of Art Month; the enduring success of Art at Night, which saw Sydney’s vibrant art precincts brought to life after dark; the launch and management of the Ambassador and Young Collector Membership program and the delivery of hundreds of events across Sydney’s art spaces, both public and private. 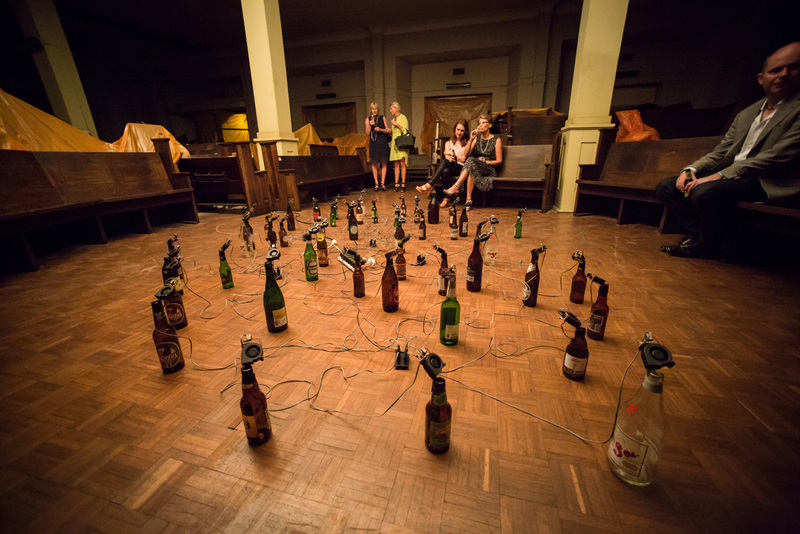 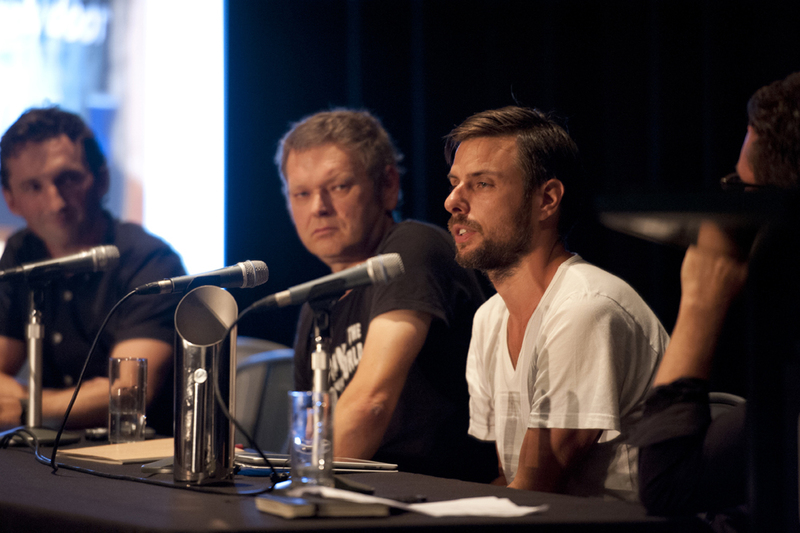 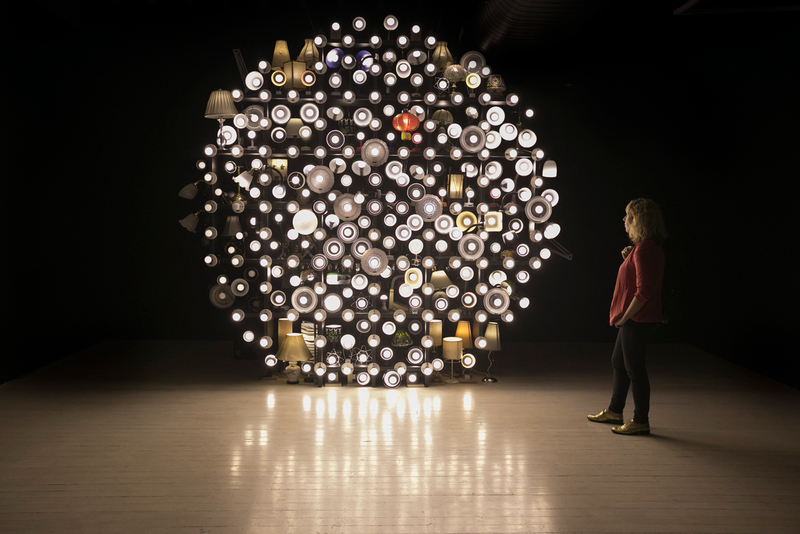 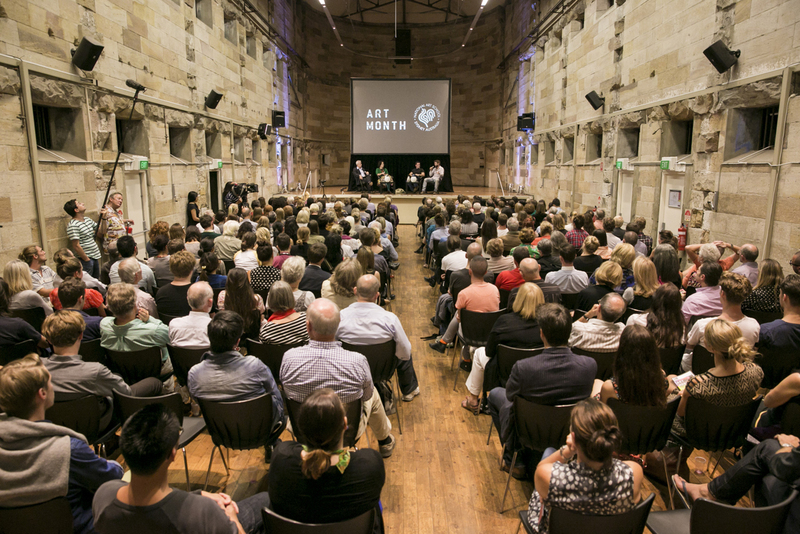 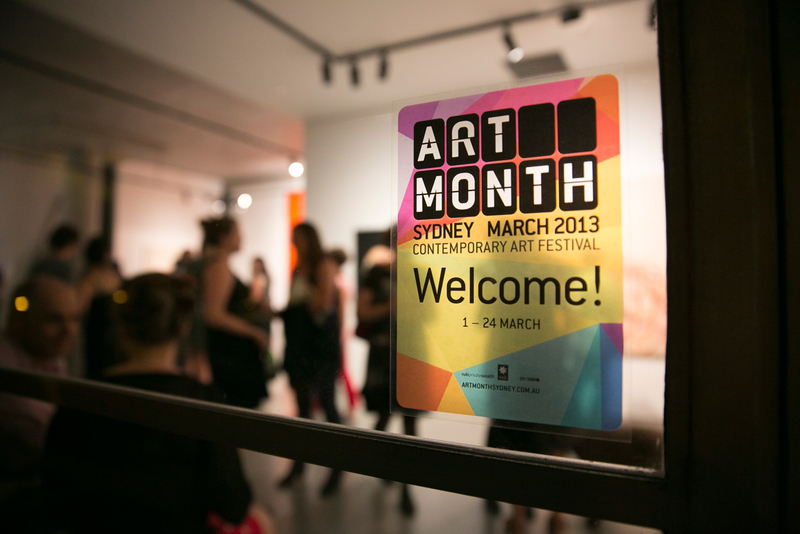 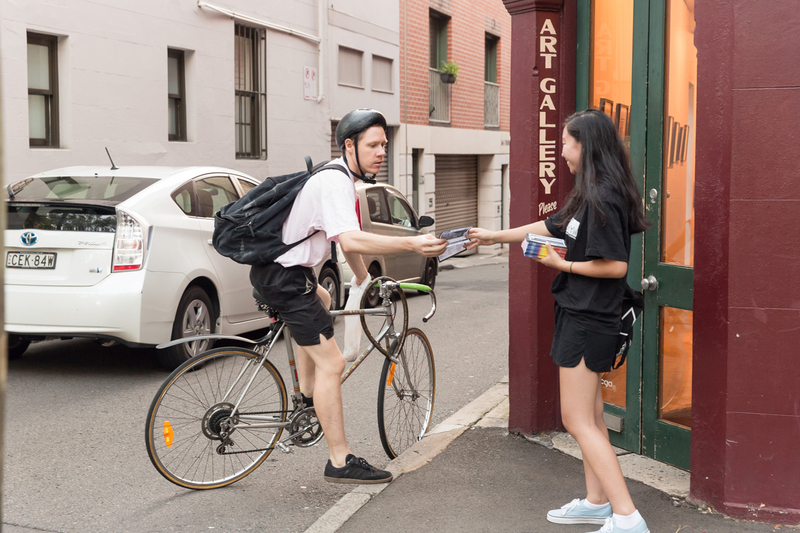 One of the key elements of Art Month’s success was 10 Group’s implementation of an Artistic Director for each festival, with inaugural AD Eliza Muldoon in 2012, artist and performer duo Penelope Benton and Alex Clapham in 2013, Scrap Wall in 2014 and culminating in the appointment of former MCA Senior Curator Glenn Barkley in 2015. 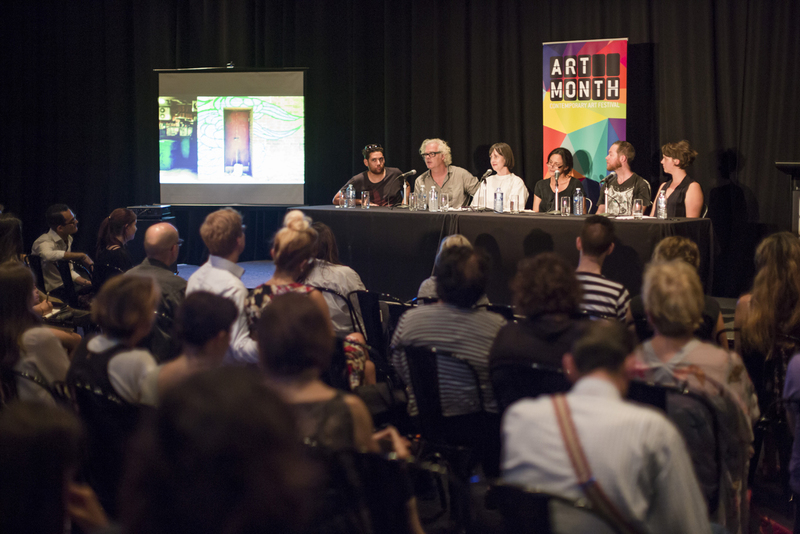 Each Director brought their own artistic vision to the festival, collaborating with 10 Group production staff to facilitate a program of talks, workshops, tours, artist dinners and precinct events. 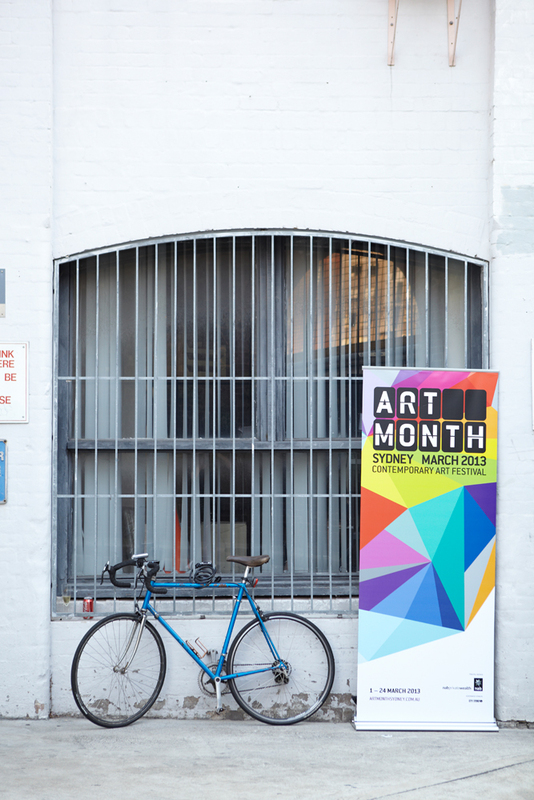 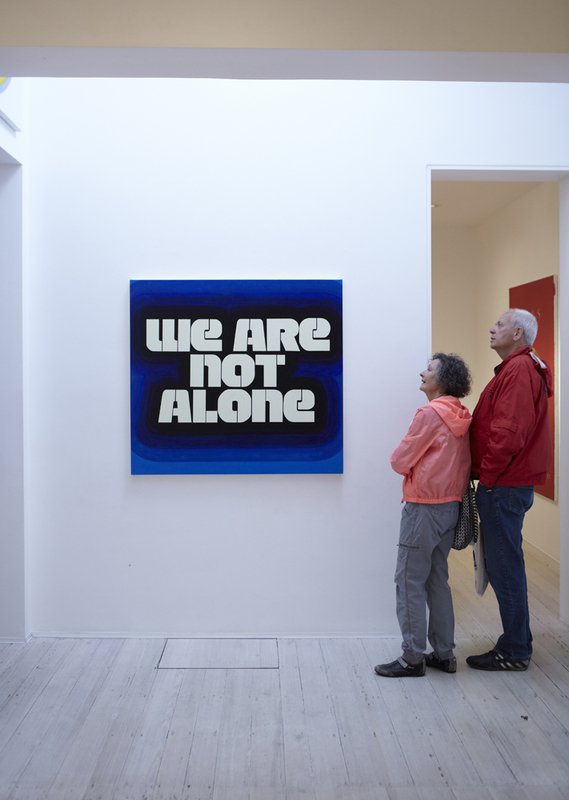 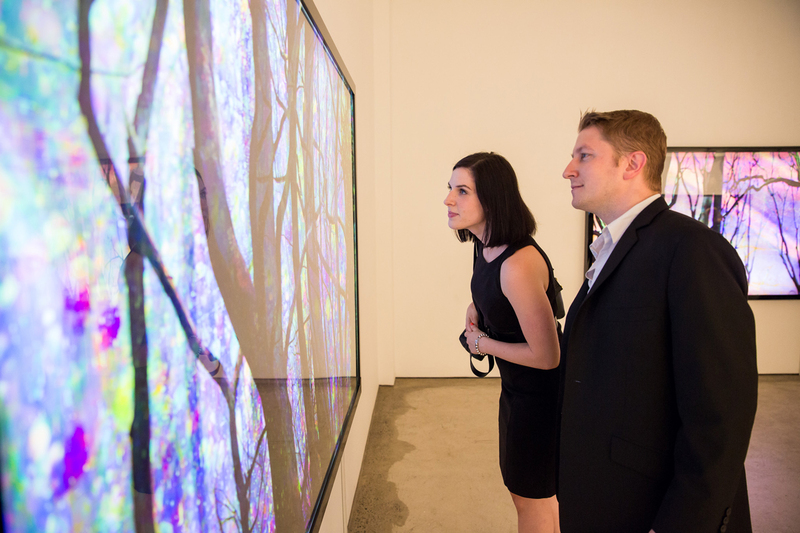 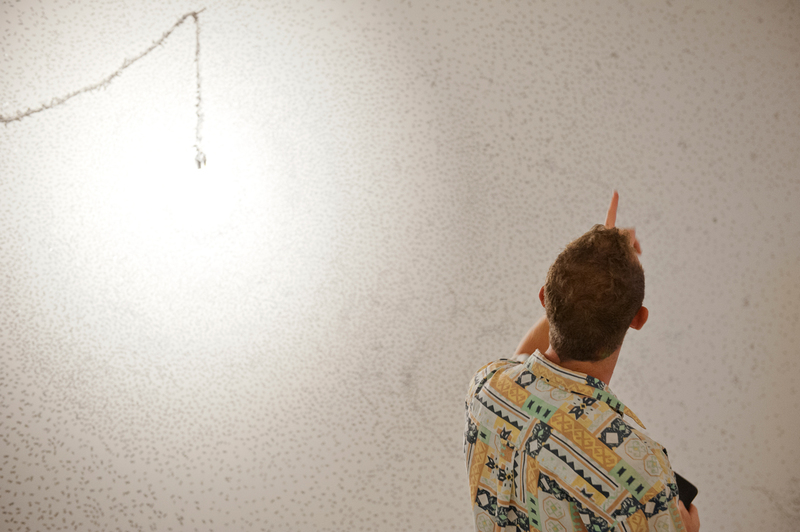 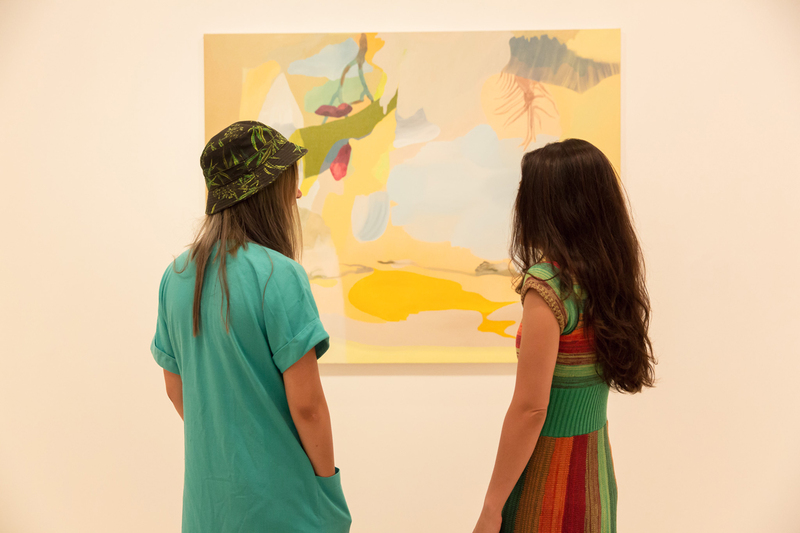 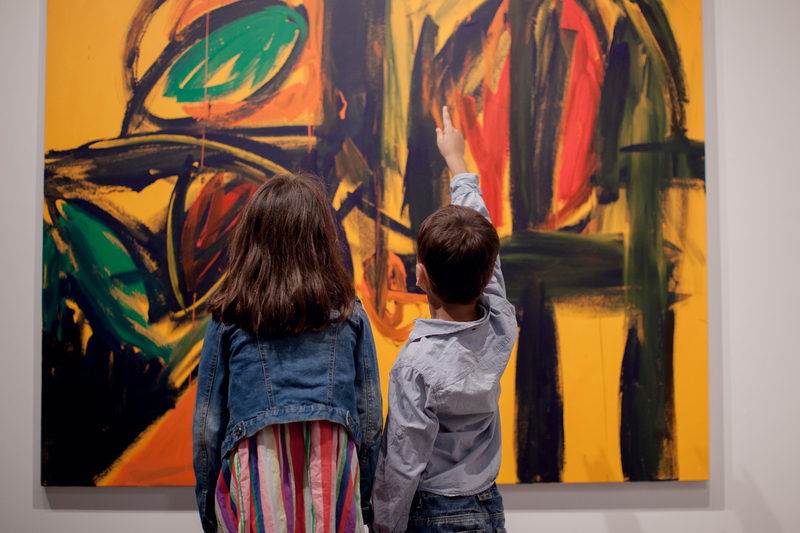 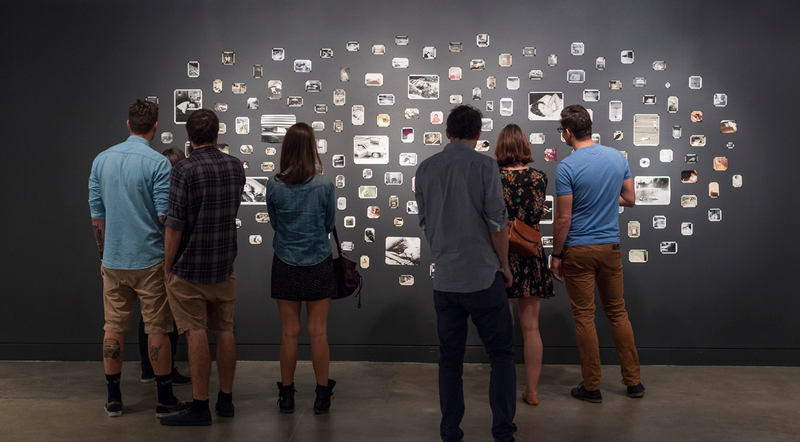 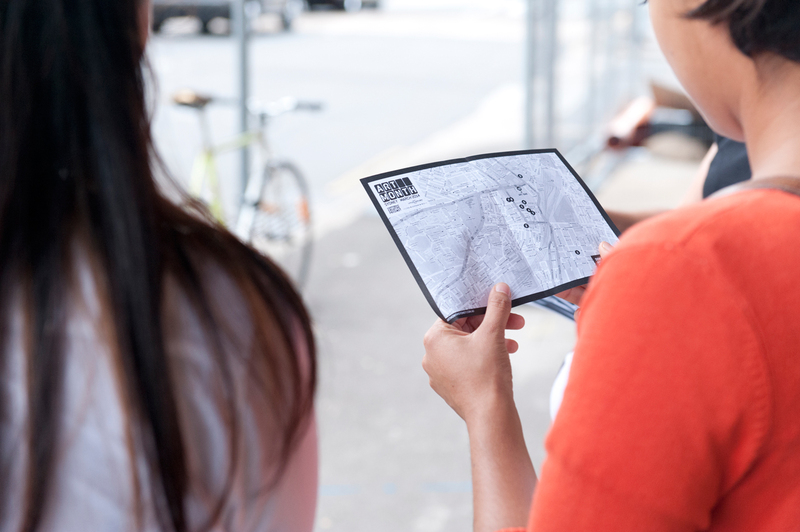 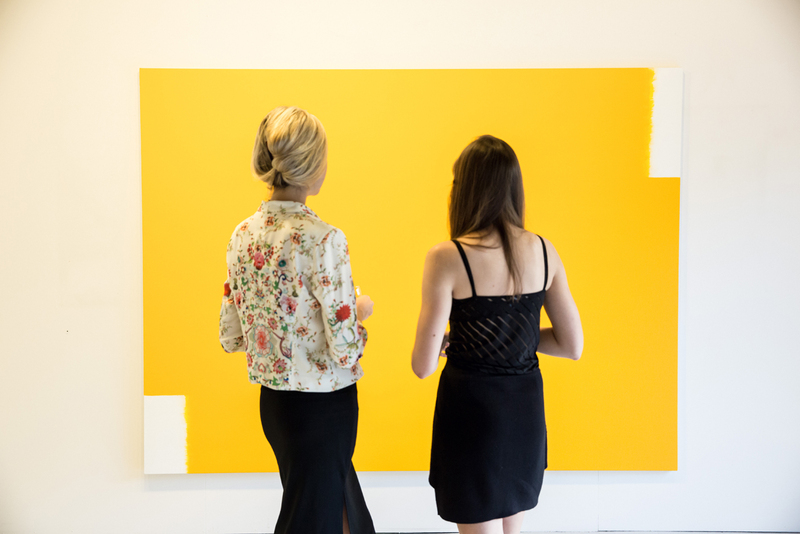 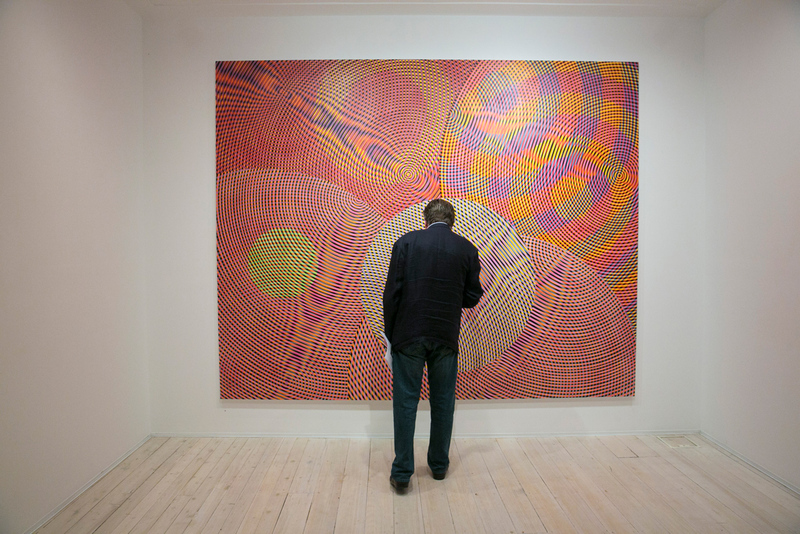 In keeping with 10 Group’s mission to foster connections between contemporary art and the broader public, Art Month encouraged engagement with contemporary art and artists through a culture of gallery visitation, fostering pathways for the next generation of collectors and facilitating access to artists and their stories. 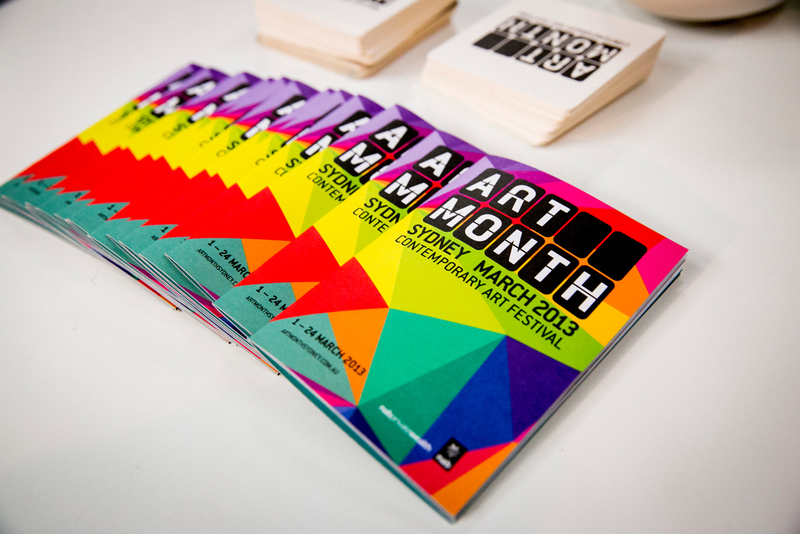 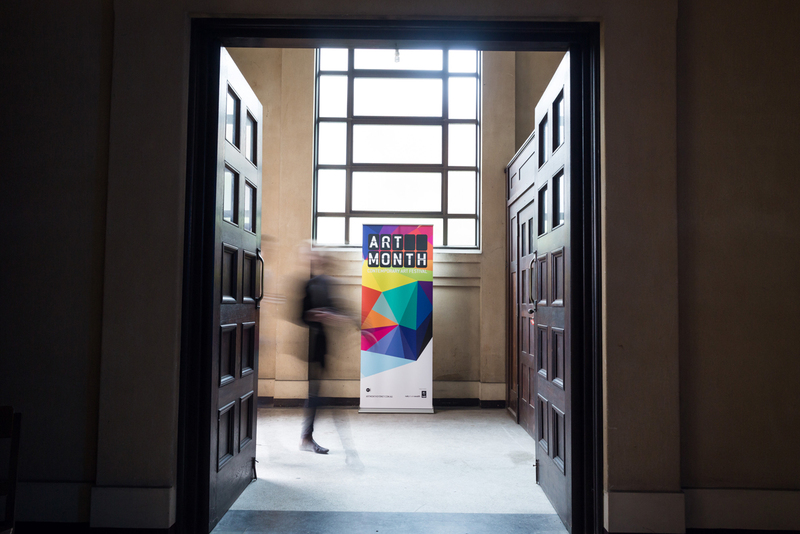 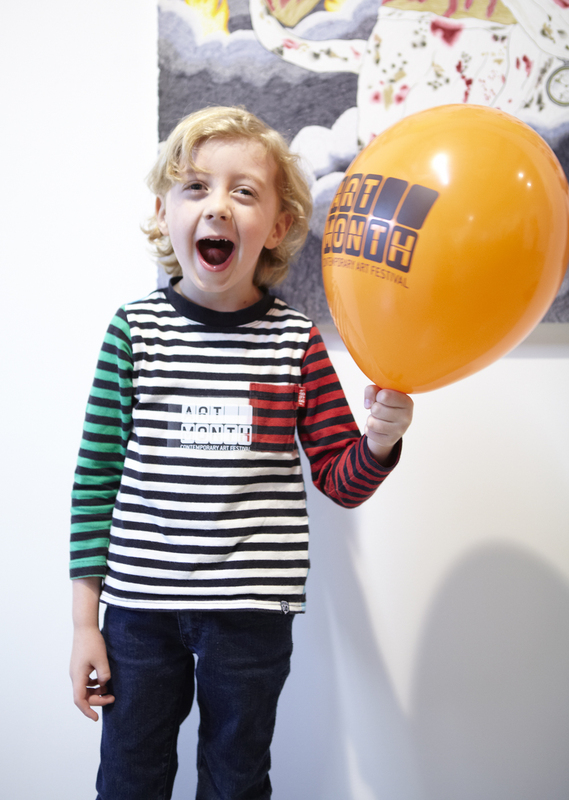 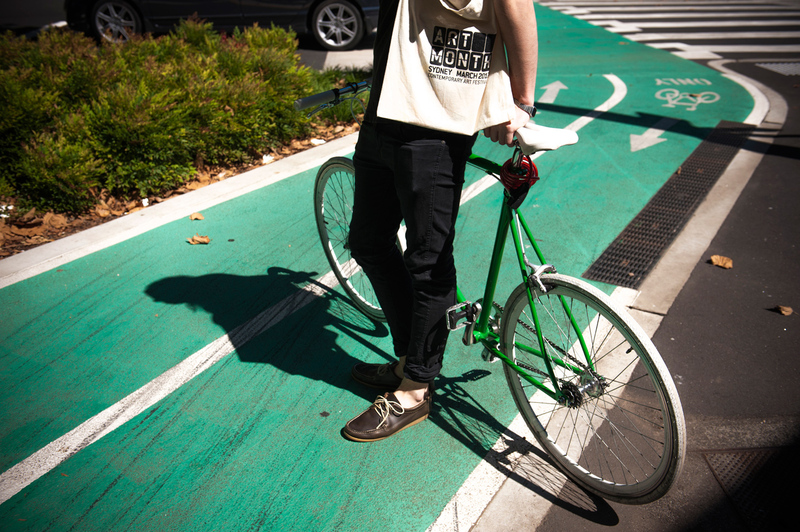 From 2010 – 2015 10 Group’s delivery of Art Month included strategy, programming, curation, branding, sponsorship, marketing & communications, staffing and production.